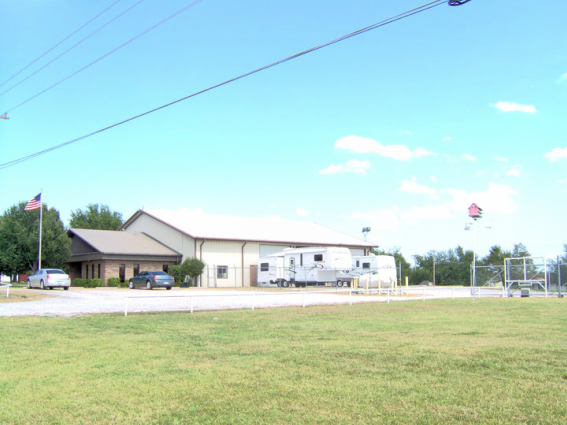 Located in Claremore, OK since since 2005, we are a family owned dealership specializing in used RV's. We pride ourselves on customer satisfaction, service after the sale, and building a relationship that continues long after the purchase or service of your RV. We want to be your RV facility for life! With well over 30 years experience in the RV business, we continue to be motivated by our growing reputation within the region as a quality RV sales and service facility that customers can trust and refer to their friends and family. We have the most competitive prices on pre-owned RV's in the United States and welcome consignment sales! Come by and check us out, you will be pleasantly surprised! CONVENIENTLY LOCATED ON Route 66 in Claremore, OK.